Yearning for a new home but anxious about selling your old home? 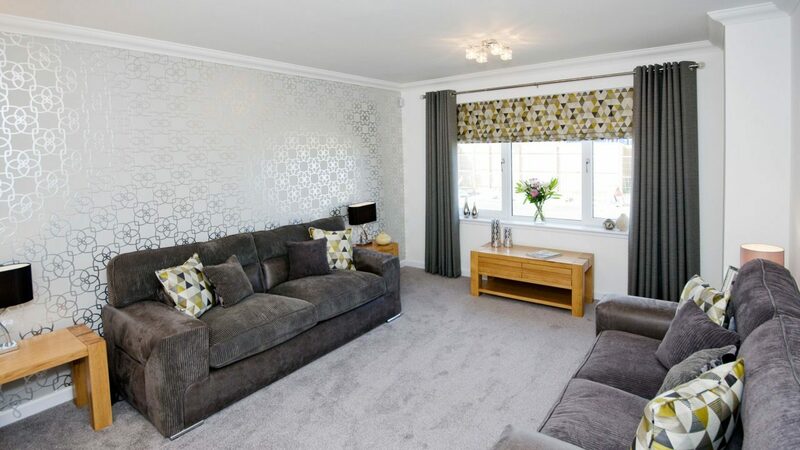 Wouldn’t it be wonderful if you could simply reserve your new Deveron home and relax? We know it can be overwhelming to juggle the purchase of your new home and cope with the heavy pressure of selling your existing house. If this sounds like you, then Reserve and Relax is the perfect solution. 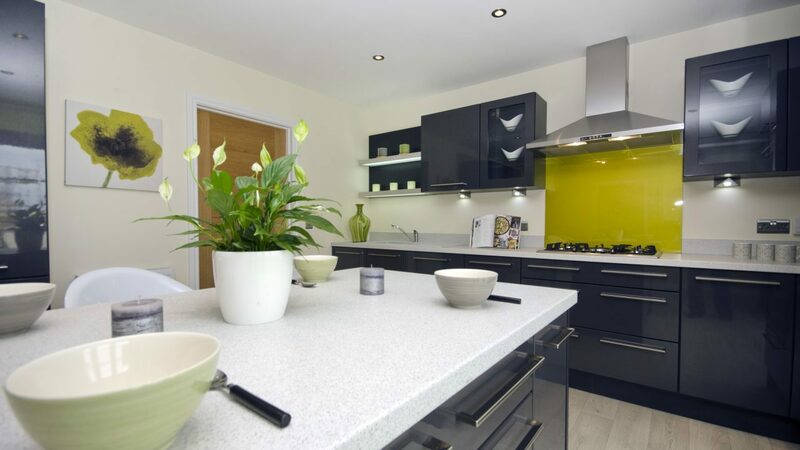 Deveron Homes will help organise the resale of your existing home and if you don’t find a buyer in a sensible period of time, then you’re under no obligation to buy ours. Simply put, all you need to do is visit our sales centre, reserve your new Deveron Home and pay the standard reservation fee. Our team will immediately set to work, liaising with our assigned estate agents to get your home on the market at an agreed minimum price. Our Reserve and Relax package means we will work very closely with the selling agents to ensure your property benefits from the most effective promotions and advertising. 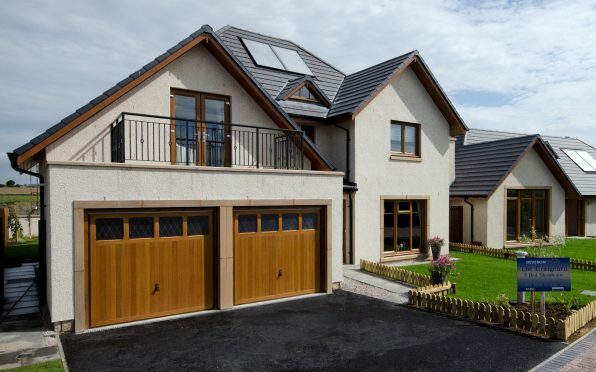 We’ll also give your home a prominent position on our resale board and will make regular posts on social media and the Deveron Homes website. When your sale concludes, we will refund the cost of your estate agency fees and selling costs. But you’ll always have the reassurance that if your home doesn’t sell within the agreed period you’re under no obligation to buy your Deveron home. Reserve and Relax is as easy as that.